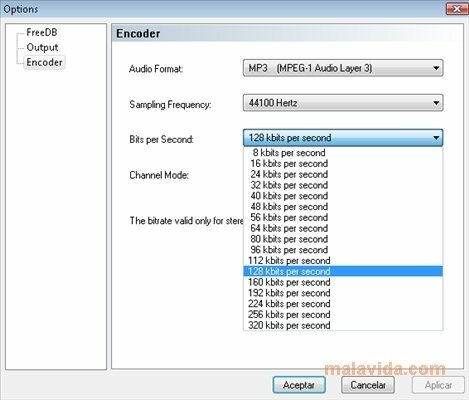 Accord CD Ripper allows you to rip and digitize the contents of your CDs without losing quality, and all the latter free of charge. 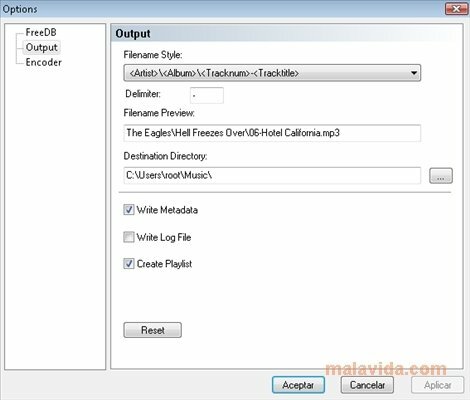 It's a program that been designed specifically to convert the contents of the almost outdated and unpractical CDs so as to store them on your hard drive for safekeeping, thus avoiding losing your music due to an unfortunate scratch. Ripping the contents of this format becomes a kids game thanks to the ease of use of this software application. Once you have put the disc into your reading unit you will only have to specify the resulting format and the quality: WAV to maintain the maximum possible quality without applying any type of compression that may degrade the audio or MP3, the best format in terms of compression-quality ratio that exists, a real standard among the majority of users. After that, all you will have left to do is choose the folder path, and Accord CD will do the rest. 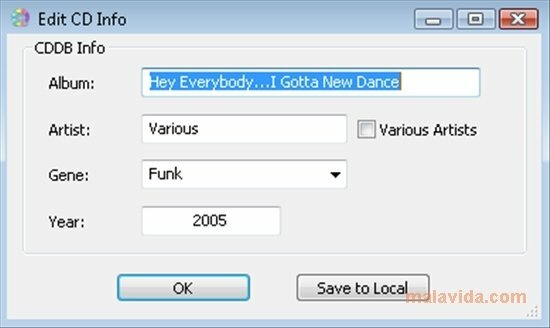 If you're looking for a simple tool to rip CDs and keep them on your hard drive for ever this software may be the solution. 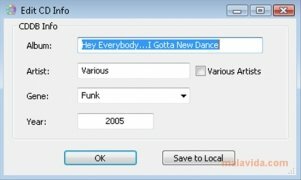 Safekeeping your private collection is priceless, and Accord CD Ripper is free. It's all advantages.